Huawei unveils technology development direction that moves toward embracing the digital revolution into an ‘intelligent society’, where smart technologies are seamlessly integrated into every facet of human life. The company reported an impressive performance in the first half of 2017 with smartphone shipments worldwide reaching 73 million units, representing 20.6% year-on-year growth. Thailand performance is equally robust with shipment unit increasing by eight times from the same period last year, and sales value increasing by five times, bringing its market share up to 10.7% as of May 2017, from 1.2% in the same period last year. Major factors that brought business success in the first half of 2017 comprises of the unique strength in product, distribution channels, brand and after-sale service. Product - Huawei product combines meaningful innovation and trusted quality and is created with focus on a consumer-centric approach. Huawei has 15 R&D centers and 36 joint innovation centers worldwide. Every year, Huawei allocates 10% of its annual sales on technology development, with a total of $US 45 billion spent on R&D activities in the past 10 years. Distribution channel - Currently Huawei has over 42,300 retail stores worldwide. In Thailand, Huawei has 41 brand shops nationwide. Brand - The success of Huawei has been widely recognized by world’s leading media and organizations, e.g., ranked 83 on the 2017 Fortune Global 500; ranked 88 on Forbes’ the World’s Most Valuable Brands 2017; and ranked 72 on Interbrand’s 2016 Best Global Brands Report. 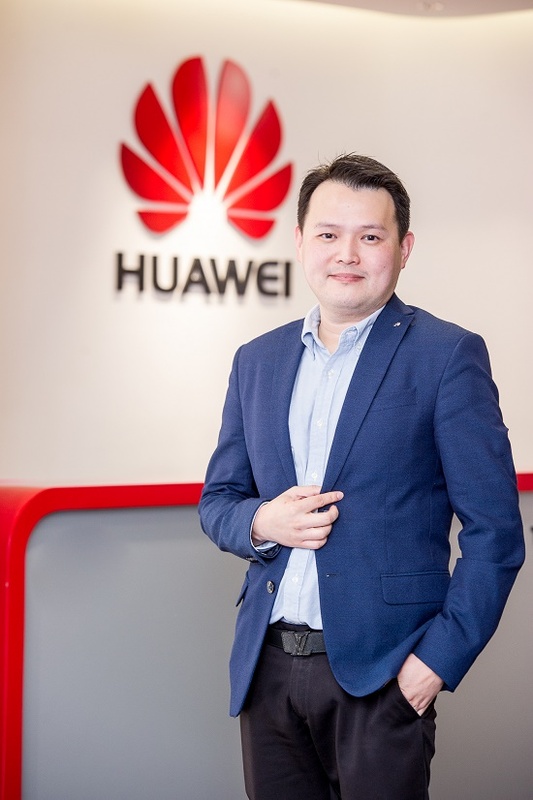 After-sales service - In Thailand, Huawei currently has 14 customer service centers, with over 1,000 collections points, as well as door-to-door service. Huawei’s current technology development is in line with the revolution of ‘intelligent society’ in the near future with focus on smart technologies that are seamlessly integrated into every facet of a consumer’s daily life, offering consumers an easier and more convenient lifestyle as well as a better quality of life. 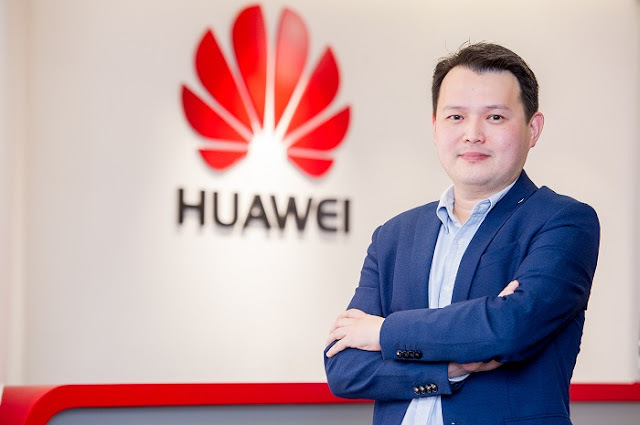 “Huawei is embracing the world’s transformation into an intelligent society with focus on meeting consumer needs and making products that feature leading technologies and human-centered innovation. We approach the intelligent phone from four perspectives: device, connectivity, cloud and chipset. Our ambition is to provide consumers with excellent, full-scenario smart lifestyle experiences and is steadily building upon its core competitive strengths to become not only a company that consumers around the world love, but a leader of the smart era,” added Tossaporn. world’s population, ranking third in the world in mobile phone shipments in 2016. 15 R&D centers have been set up in the United States, Germany, Sweden, Russia, India, and China. Huawei Consumer Business Group is one of Huawei’s three business units and covers smartphones, mobile broadband devices, home devices and cloud services. Huawei’s global network is built on 20 years of expertise in the telecom industry and is dedicated to delivering the latest technological advances to consumers around the world.